Having insurance in place is all about covering your areas of risk and if you provide advice or services as part of your job, you may need to consider professional indemnity insurance. 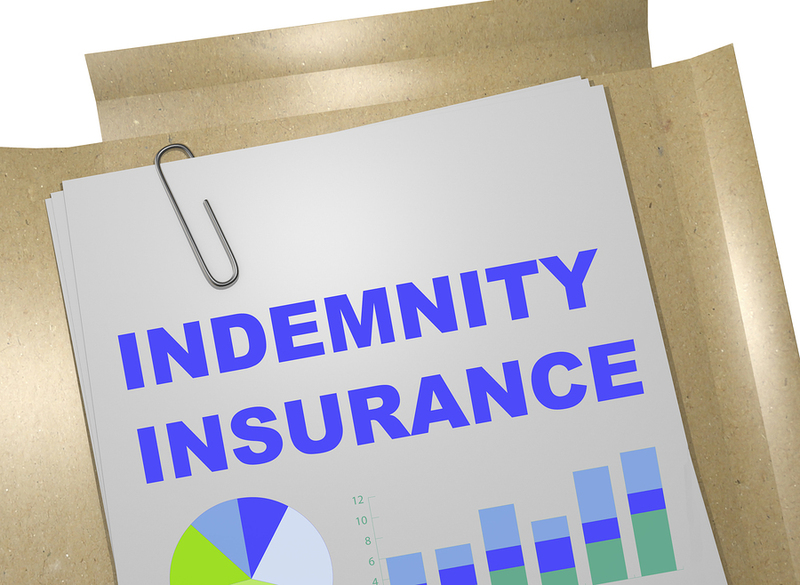 So, what’s indemnity insurance all about? To help un-complicate the world of professional indemnity insurance, we’re here to answer some of our most commonly asked questions about this form of cover. 1. Who needs professional indemnity insurance? No, it’s not just for doctors and lawyers. If you offer professional advice or services as part of your day to day work, chances are that you’re going to need the financial protection which comes of professional indemnity insurance. If there is an act, error omission or breach of your professional duty which has led to damage or loss to a third party, you’re leaving yourself open to a costly claim which is why you need to have indemnity cover in place. 2. What does professional indemnity insurance cover? The cover offered by professional indemnity insurance will depend on the individual policy but any policy will be designed to protect you financially if you’re found liable following an indemnity claim by a third party, including the cost of legal bills. There will be an agreed sum insured amount attached to your policy which will be the maximum amount your insurer will pay. With that in mind, speak to your insurance broker so you can be confident that you have the right level of cover. 3. Is professional indemnity insurance compulsory? For some professionals, it’s compulsory for you to professional indemnity insurance in place as per government regulations or industry standards. For many other professions, indemnity cover isn’t compulsory but it’s common sense to have it in place as it offers you peace of mind that you’re protected financially if you find yourself on the receiving end of a claim. 4. How much will professional indemnity insurance cost? The cost of your indemnity cover will depend on a number of factors including the type of work you do, the level of risk involved, the number of employees you have and the level of cover you require. The insurer will assess your situation and then let you know how much your premiums will be. Remember that a cheap indemnity policy may mean that you’re not getting the level of cover you require so don’t jump at the lowest price – read the fine print first. For advice about professional indemnity insurance which is specific to your situation, speak to your insurance broker today. If you’re looking for professional indemnity insurance Australia, speak to the insurance professionals at GSK Insurance Brokers. We’re one of Australia’s leading insurance brokers and our passion and expertise means that you can be confident that your areas of risk are covered. Our experienced team will take the time to get to know your unique situation so we can tailor a solution for your needs. For a professional indemnity insurance quote or for more information about this cover, contact GSK Insurance Brokers today on 1300 687 962.